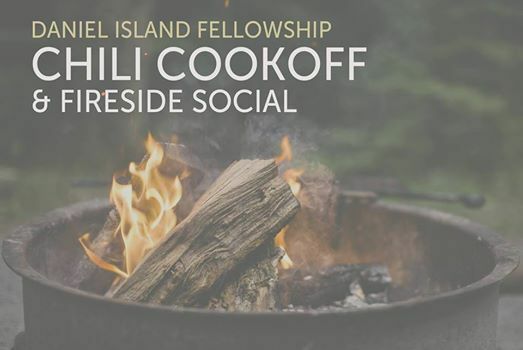 Join us for our annual DIF Chili Cookoff & Fireside Social! Bring a pot of chili for the competition, a drink, or an appetizer to share! All are welcome! 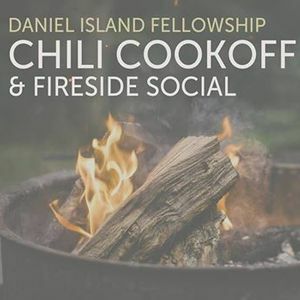 We are a new non-denominational church that seeks to create community and culture on mission with Christ for Daniel Island, Charleston and beyond. Our worship services are on Sunday mornings at 9 and 11 am, and we would love for you to visit soon!